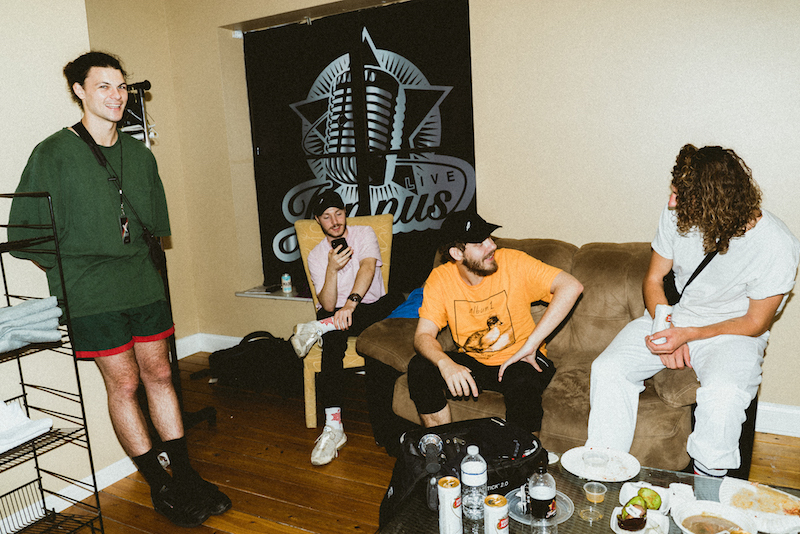 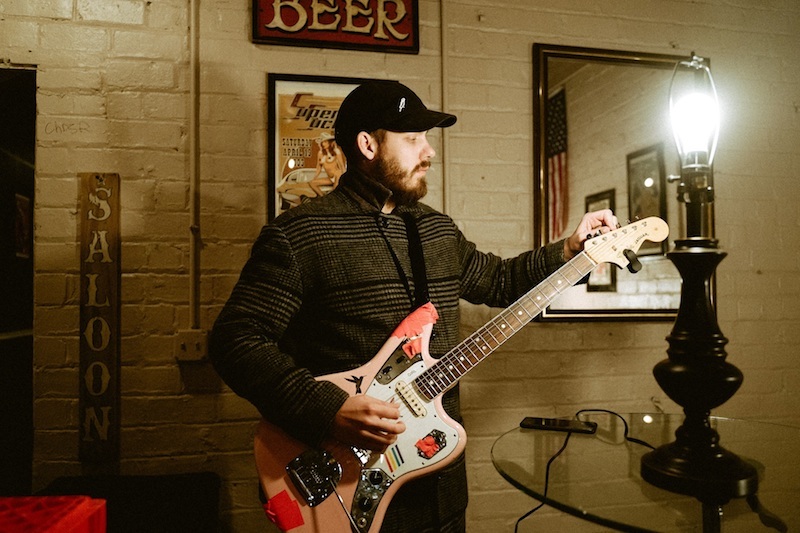 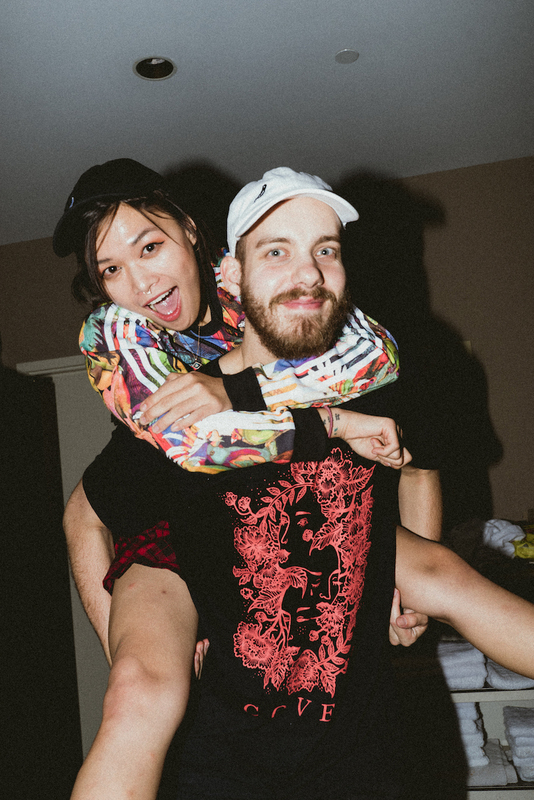 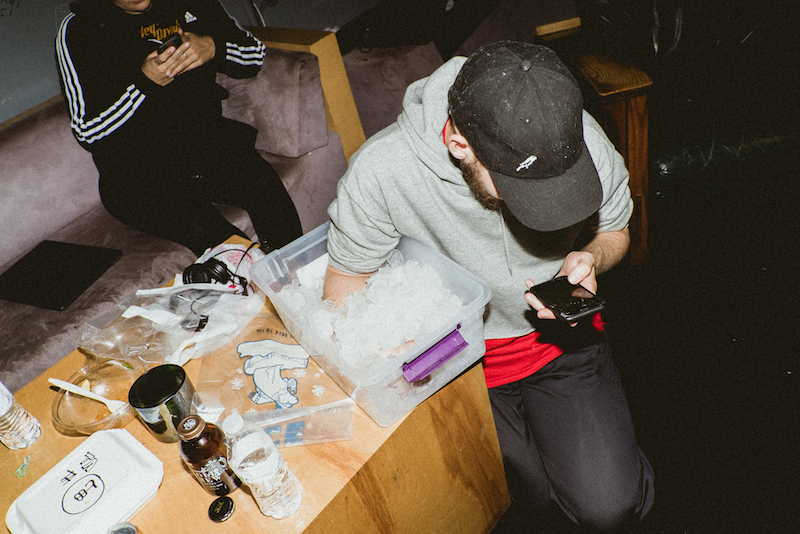 Ambition runs deep with the DJ, guitarist, and producer, San Holo. 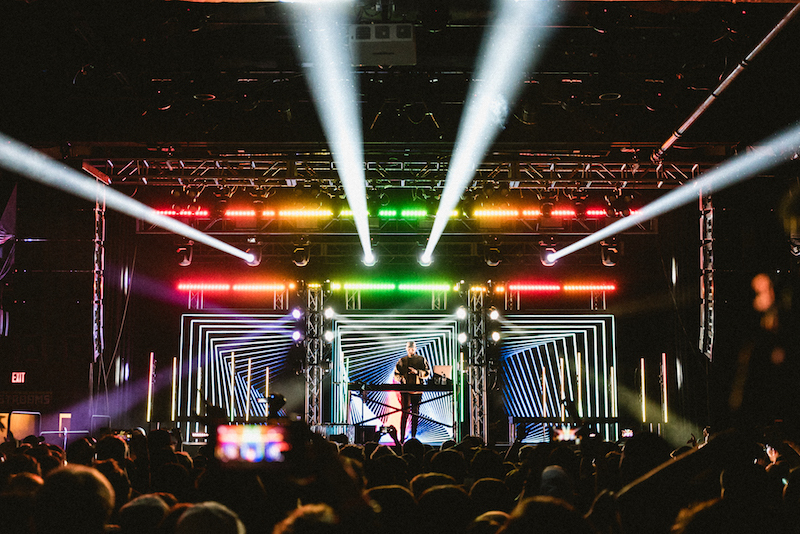 After years of tinkering, recording samples, and busting out guitar riffs in the studio, the Dutch innovator has perfected his hypnotic blend of electronic soundscapes, showcasing his passion for varying genres. 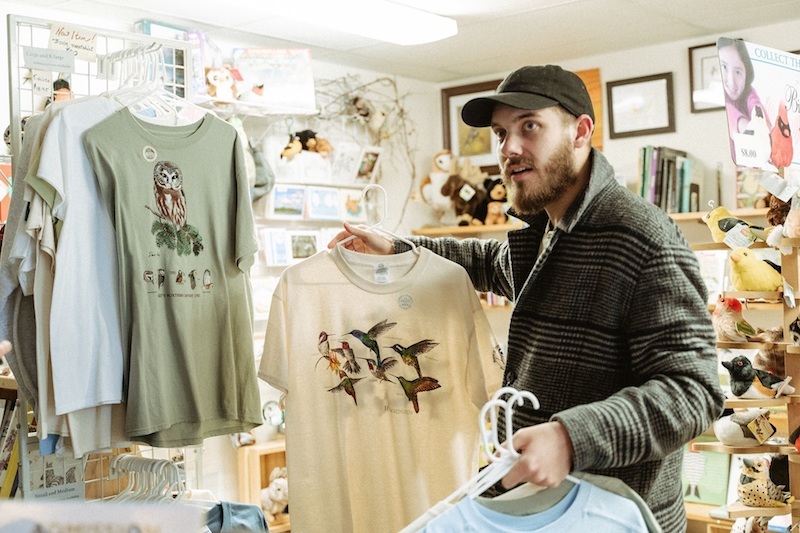 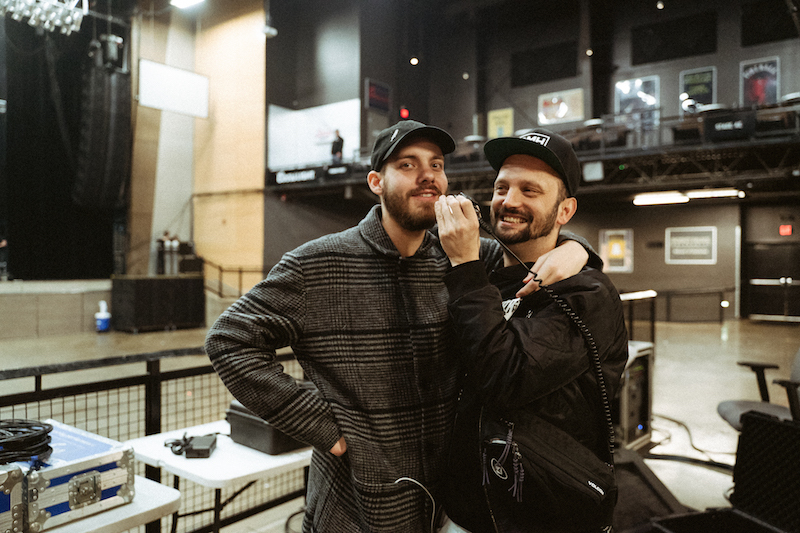 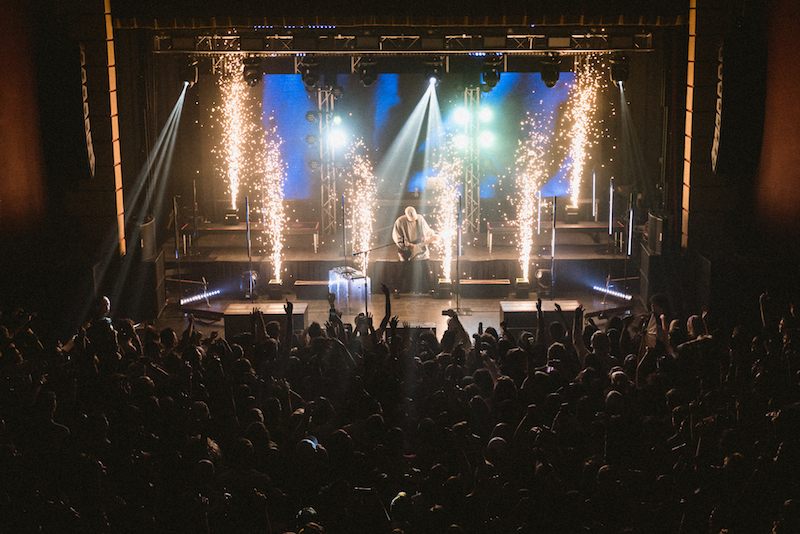 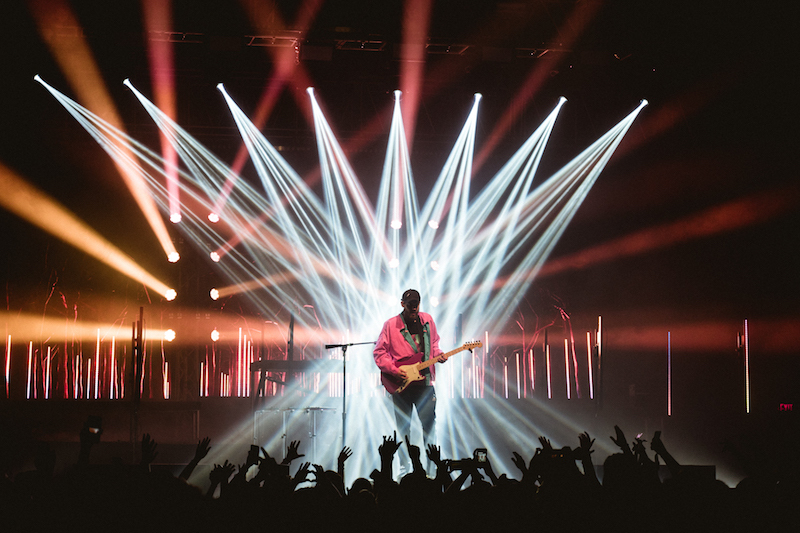 After teaser tracks “worthy” and “brighter days” hit the airwaves, Holo had fans waiting on the edge of their seat with anticipation for his debut LP, album1. 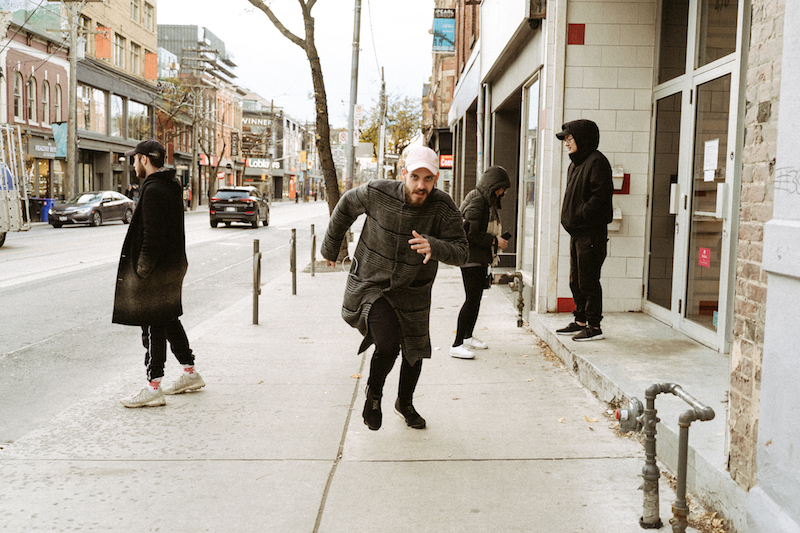 With features from artists like Bipolar Sunshine, Sofie Winterson, and Cassini, the album is guaranteed to pull at your heartstrings. 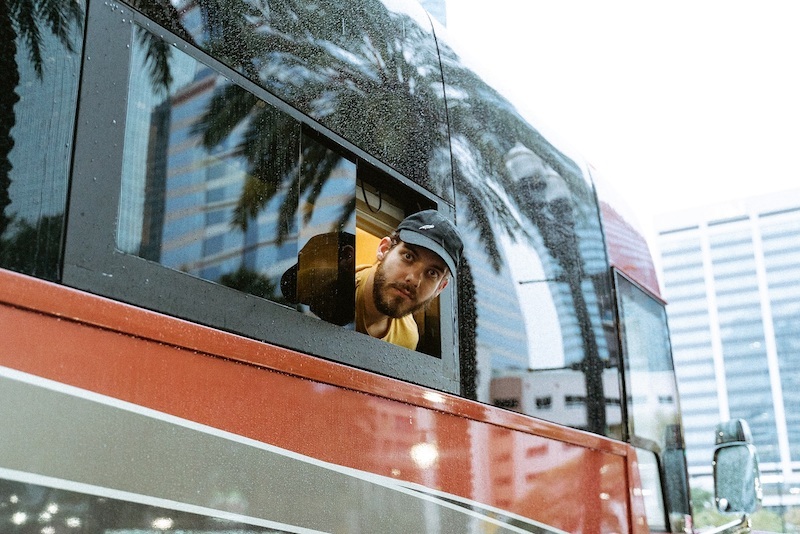 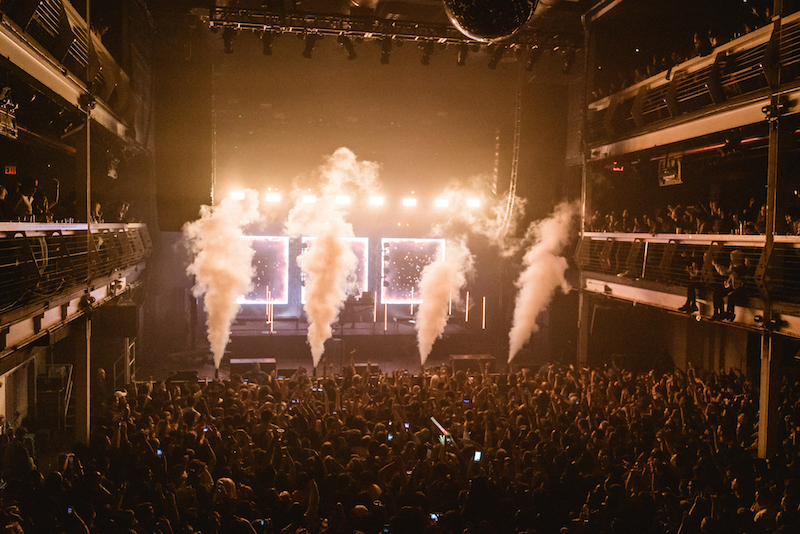 San Holo is bringing the jams to a town near you on his current North American tour. 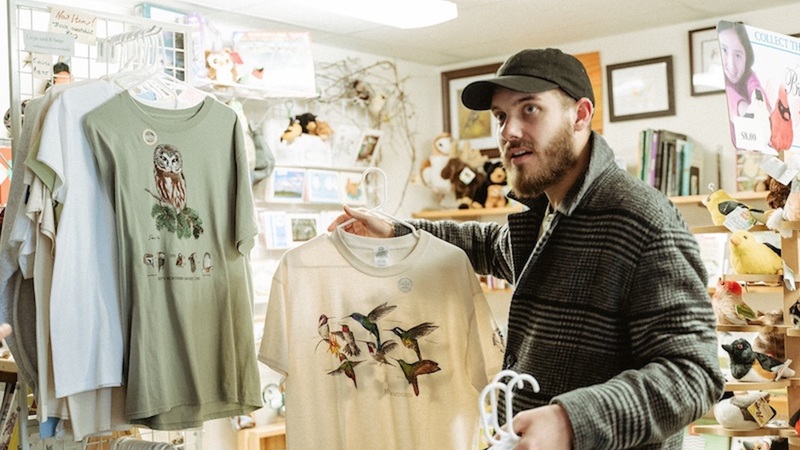 Catch up on the fun by checking out his tour diary below, featuring plenty of sold out shows, bird museums, and arm ice baths galore.